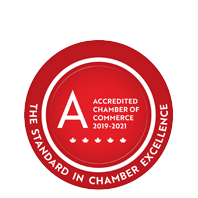 Century Chocolates | Food - Wholesalers | Food Specialties - Business Directory - St. Thomas & District Chamber of Commerce - ON, ON ? Century Chocolates specializes in handmade chocolate products and flavoured caramels. Choose from a wide variety of traditional and seasonal flavours in both milk and dark chocolate. They also offer gift baskets for all occasions, wedding favours, and treats just to make your day taste better!